Thread: Wiring boost control questions. 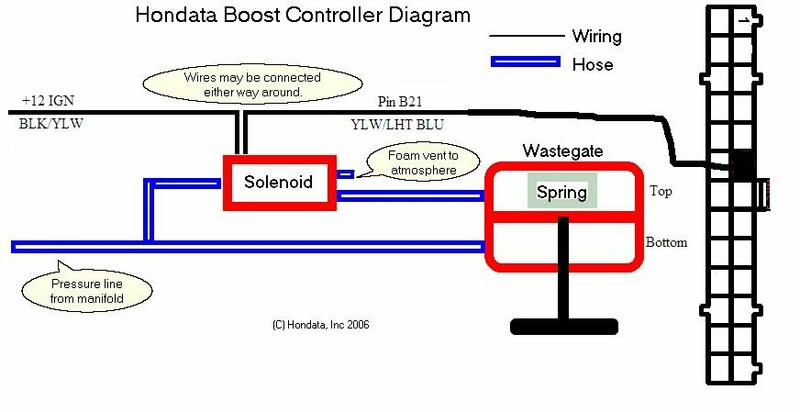 I am wondering if anybody has any pics on how they wired up their boost control for their ep3 i know that it needs to be wired up to b21 and a 12v. Pics would be preferred.